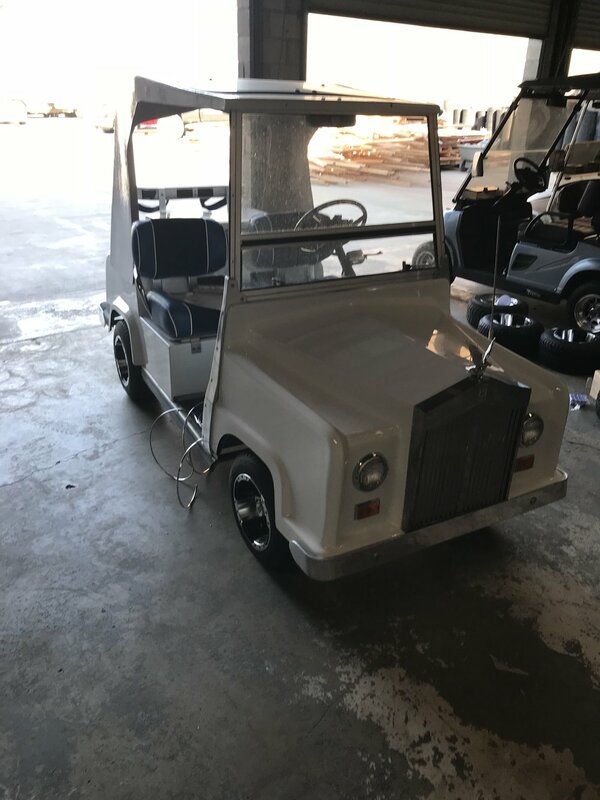 Emmett golfcars offers a wide range of services including battery replacement, maintenance, and general golfcar repair. Annual Service appointments are available! 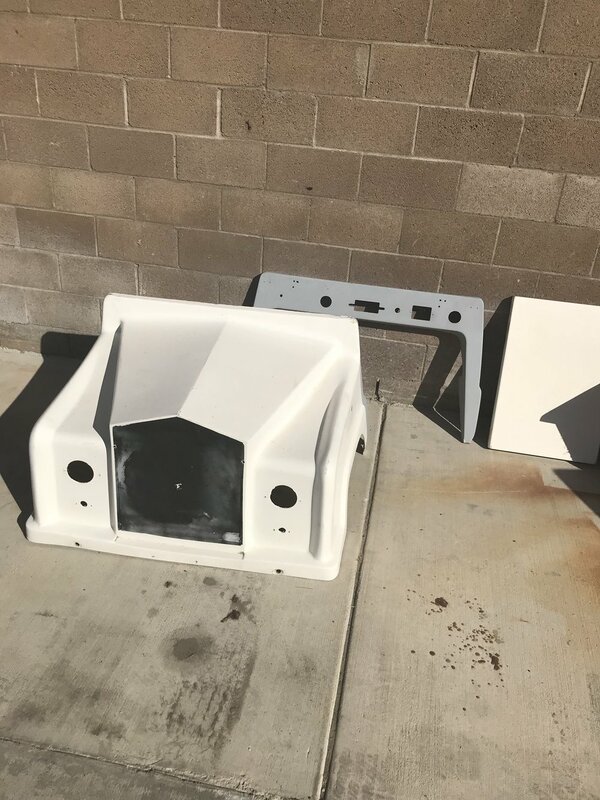 Call us today for quotes and to set up your appointment! 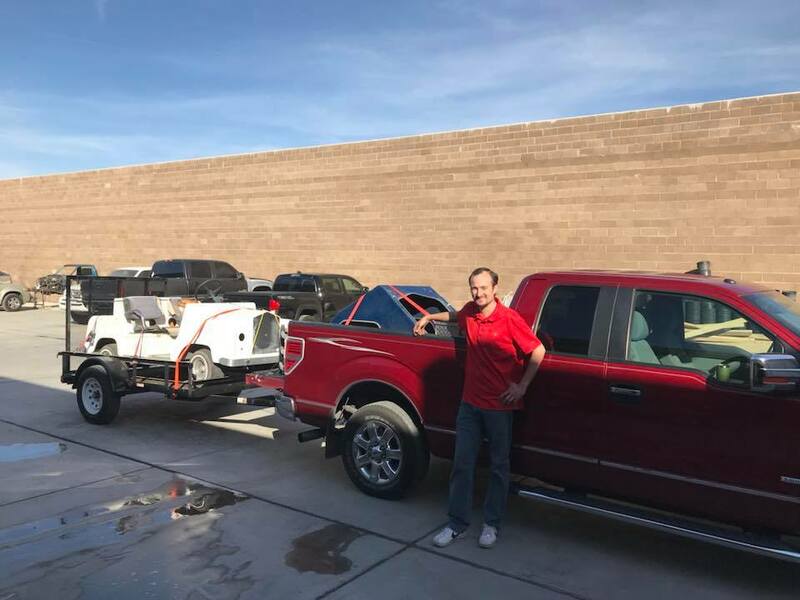 4-Passenger Conversions done right in our shop! 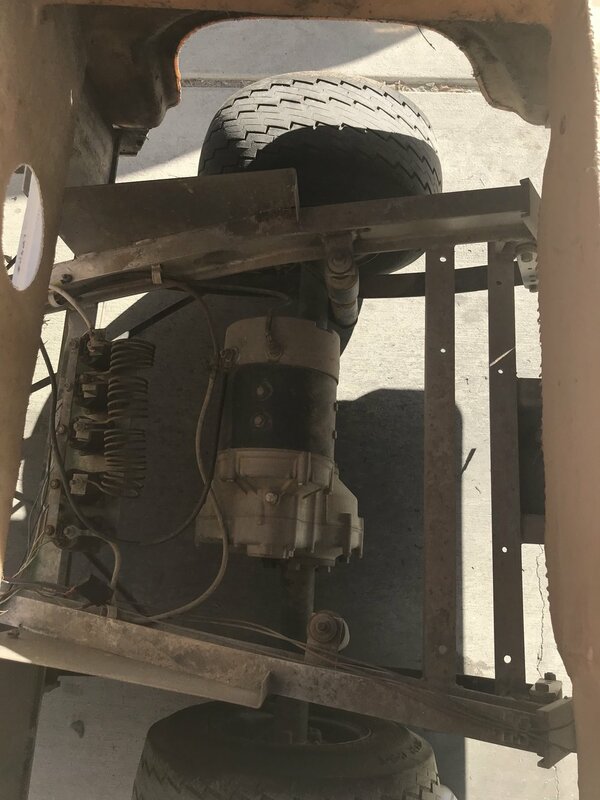 We offer full reconditioning services! 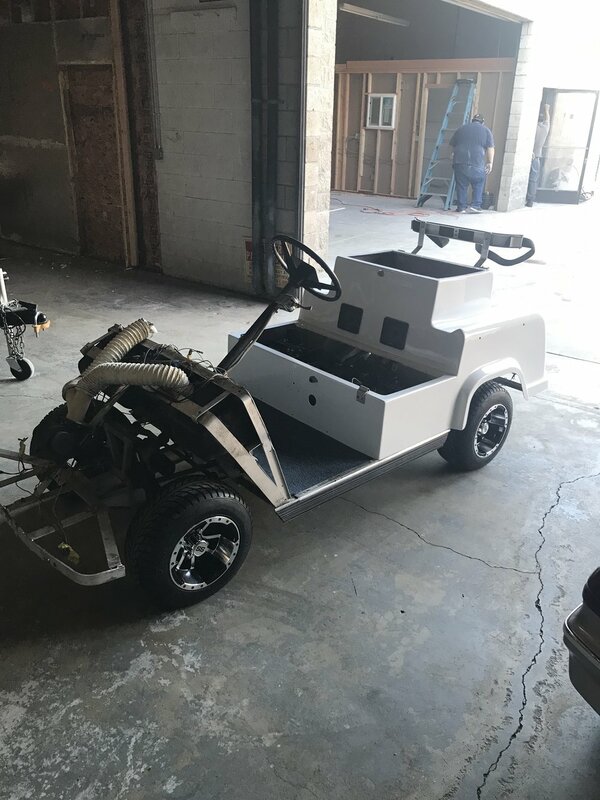 Our specialty is Royal Ride golf cars, take a look at this one through the process...then let us rehab your golf cart and make it shine once again! 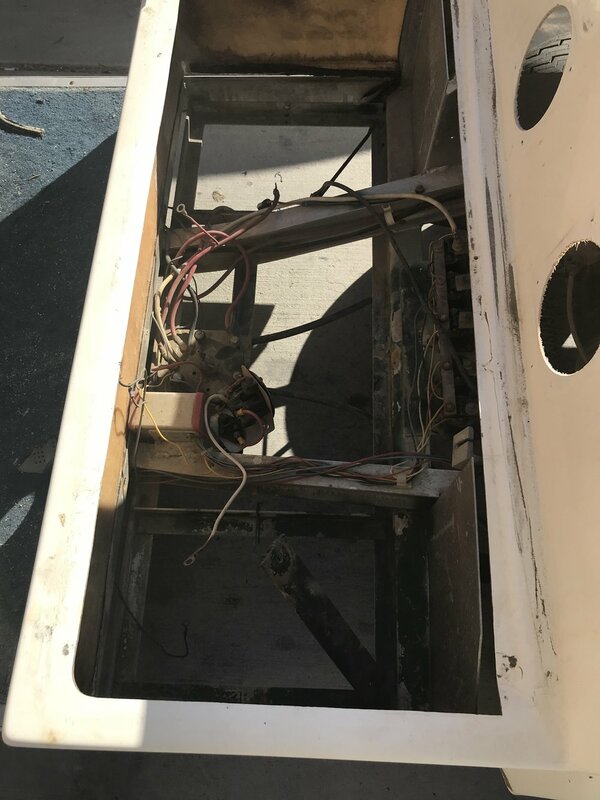 Did we just do work on your golf cart? Let us know how we did! We might even use your response as a customer testimonial! Customer service is of utmost importance to us and we value your input!